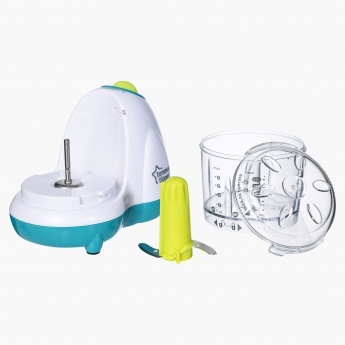 Make your daily blending tasks easily by opting for this alluring blender. 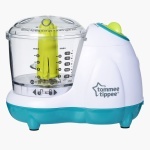 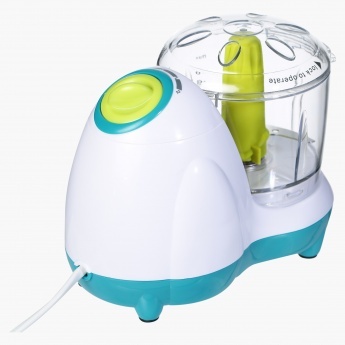 This blender steams food and blends it to give a fine paste that your kid can gulp easily. 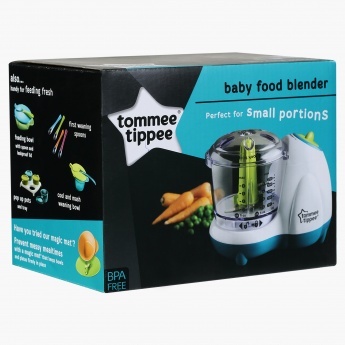 This blender will save your time as a transfer from steaming to blending it an automated process.